The popular Kodi Addons Covenant and Exodus have been phased out. You will notice that many of the movies and TV shows you try to access will have little to no streams available. 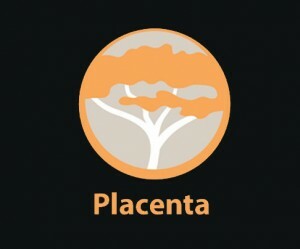 There is nothing wrong with you Kodi Install (Recommended to be on Kodi 17.6) or you firestick itself, you just need to install the new add-ons Neptune Rising and Placenta. These addons look and work the same as the old addons, but Neptune Rising and Placenta bring back all the streams. 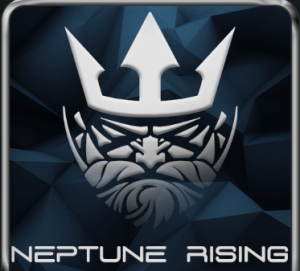 Neptune Rising and Placenta also improve buffering and performnce in Kodi.